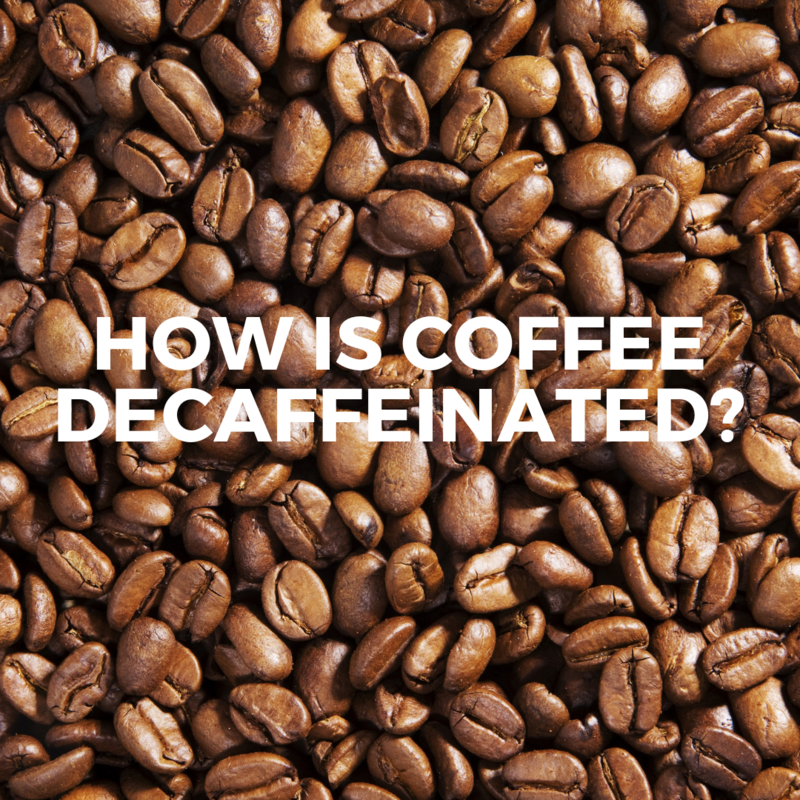 First off, it’s important to know that there’s no such thing as a completely decaffeinated coffee. Even decaf will still contain around two to five milligrams of caffeine. To put this into perspective though, a small cup of coffee usually contains 50 to 75 milligrams of caffeine – so your caffeine intake is drastically reduced with decaf. It’s unlikely you’ll suffer from any kind of stimulatory effect with less than 10mg in your system. Of course, this depends of the type of coffee and method of preparation. Robusta coffee actually contains nearly double the amount of caffeine as Arabica coffee. All three methods work with the green coffee bean (pre-roasting), soaking it in a liquid to extract the caffeine, but keep the flavour intact. Coffee consists of around 1,000 chemicals, so it’s important to be as precise as possible in only removing the caffeine. Known as the Swiss Water Method, the first approach is the most natural because it doesn’t use any chemicals, using heated, filtered water as a solvent to draw out the caffeine from the beans. The beans are soaked in water, relying on osmosis to extract the caffeine, and then strained through a carbon filter to separate the caffeine compounds. Once the caffeine has been removed, the beans are immersed in the caffeine-free solution to reabsorb all the natural flavours. The solvent-based method relies on methylene chloride or ethyl acetate to dissolve the caffeine and extract it. Both are completely safe, unlike the carcinogenic benzene, which was the first solvent to be used in the early days of decaffeination. Ethyl acetate occurs naturally in ripening fruits, so it’s considered more natural than other solvents. This process is quite precise, and can extract up to 97% of the caffeine. It works by soaking the beans in water, which is then transferred to another tank where the solvent is applied to selectively absorb the caffeine. The caffeine-infused solvent is then removed, and the water is transferred back to the beans for them to reabsorb the rest of the chemical elements critical to coffee’s flavour and aroma. This process is said to be the best in maintaining the original flavour. The newest approach applies carbon dioxide at high pressure to remove the caffeine from the green beans, extracting up to 98% of the caffeine. The carbon dioxide liquid binds with the caffeine molecules, drawing them out of the unroasted bean. The only problem with this method is that it’s expensive, so it’s generally only used for large batches of commercial-grade coffee. The result is a cup of coffee that won’t keep you up at night, or give you the jitters. The decaf process does impact the overall aroma and taste of the coffee, resulting in a milder taste and smell, but if you’re looking for flavour without the buzz, decaf is a perfectly healthy option for coffee aficionados as the decaf process is ever-improving as demand grows.